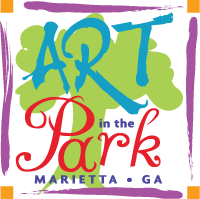 Proceeds will benefit the Marietta High School Visual Arts Club. The club hosts two high school art show and offers cash prices to student winners and is dedicated to creating a fun atmosphere for students interested in all types of art and digital media. The event is free to watch and parking is available in the Cobb County parking decks located on Waddell St.